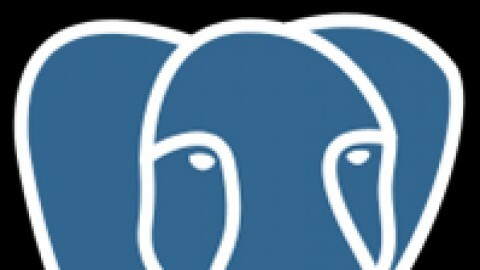 For someone wanting to lean PostgreSQL, this is basically the only option on Udemy. Despite the fact that there were only a couple of ratings I signed up for the course. I am ~50% through and have found it extremely frustrating so far. I wanted to learn PostgreSQL, but the first half is about setting up the tables. Compare this to Bucky Roberts course where he has the tables already made and hosted for you to download. This would be a nice option that could save 5+ hours for someone looking to learn the "how tos" of data analysis. The other bothersome point for me was the speed at which the narrator breezes through table creation. He rarely announces each step or explains fully what he is doing so it is EXTREMELY difficult to do along with him. I found myself stopping and trying to review the last 30 seconds of the video countless times. The course does what the title states. It covers the basics in Postgresql and relates these to both gui driven queries and writing the same in SQL. The lectures include the lecturer typing in teh commands concerned. In this way you get a feel for both Postgresql' pgamin3 and the syntax required.